I feel like I've had a little bit of a harder time with this list than usual. I'm not sure if my tastes have changed. 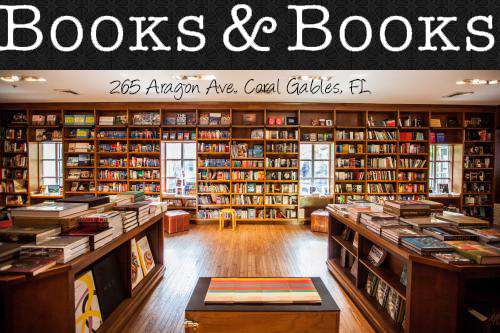 I'm not sure if I'm a little bit out of the loop than I have been before with book releases. But I do have a list here of ten books that I would be stoked to read early. The synopsis for this book sounds SO good! It sounds unique, the main character, a Native American girl, seems like she's going to be a BA. I didn't realize this came out so soon! 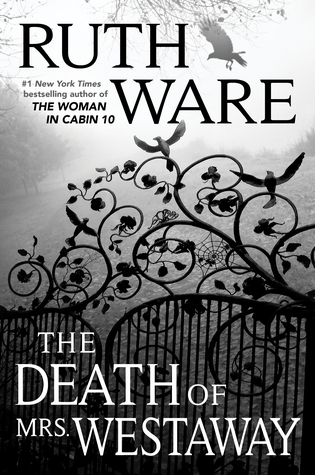 I have read and enjoyed all of Ruth Ware's books so far. 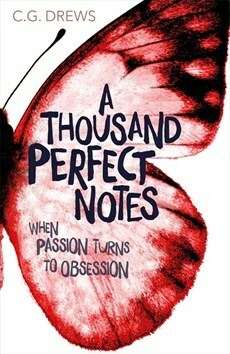 I am really excited to read another one of her works - and this cover! Another author that I have read all of her works so far; and have loved her books. This one sounds like such a perfect summer read, I can't wait to read it this summer. I didn't realize this one came out so soon either. 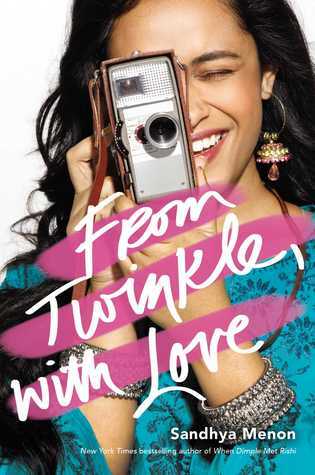 I loved When Dimple Met Rishi and I can't wait to read this story that follows Twinkle. Pirates! 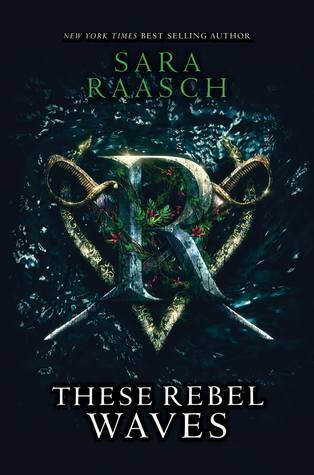 I loved Snow Like Ashes and I can't wait to check out another fantasy story from Sara Raasch. Also, as I mentioned pirates! I'm down to check out a pirate story. I follow this author on social media and she is so clever and funny. This book seems a little more serious, but I'm so intrigued to check out her work. This book seems like it's going to punch the feels. I cannot wait to dive into Nikolai's story! He was my favorite character in the Shadow and Bone trilogy and this is my most anticipated release for 2019 so far! I've enjoyed some of Sarah J. Maas stories and she really knows how to write an addictive story. 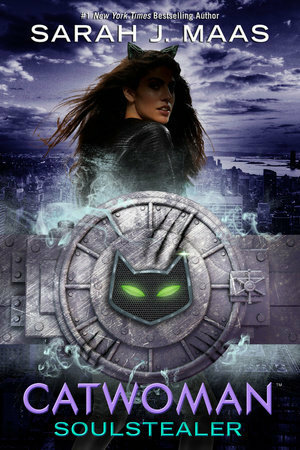 I am really excited to see how she weaves Catwoman's story. This is another most anticipated release of 2019. I loved the His Fair Assassin series and I'm stoked to see that it's continuing. I can't wait to follow Sybella again. Threads of Power by V.E. Schwab - out sometime in 2019? 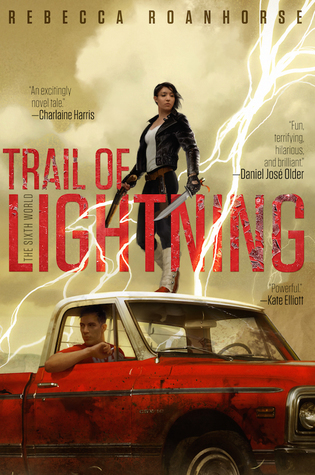 The first book in this trilogy doesn't have a title yet nor a release date. BUT I have loved quite a few of Victoria Schwab's books, including the Darker Shade of Magic trilogy. I am SO excited that this new series is set in the same world and some of the character from ADSoM will show up in this series. I can't wait! Already expecting to see a lot of King of Scars!! Cannot wait for that one or Catwoman, though I forgot to include that one too! I like your list. And I spy some new authors I want to check out! I'm excited for Catwoman too! I haven't gotten around to WOnder Woman or Batman yet and I definitely want to check those out first but Catwoman is a good one to watch out for! King of Scars too! That book is going to be amazing I know it! It's so hard to do lists like this when you're not completely up-to-date on upcoming releases, but this is a great list! Save the Date and Twinkle both made my list this week as well. I know they're both going to be so adorable and fun! 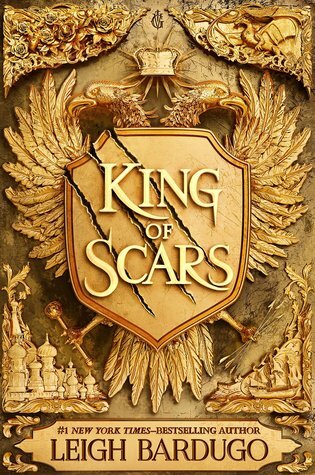 I've just read the first book in the Shadow and Bone series, so I'm slowly going to work my way through Bardugo's work, but I'm sure I'll be completely stoked for King of Scars in no time. "Save the Date" and "From Twinkle with Love" were on our list this week, too. I'm so excited for their release dates. 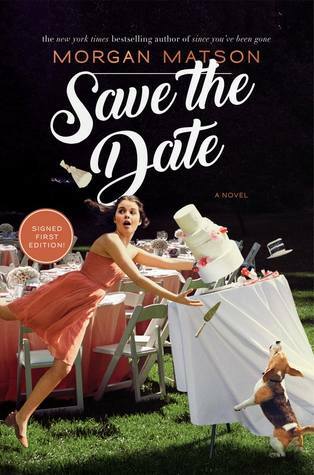 So excited for Save the Date!! Great list. I'm super excited for Threads of Power. I got accepted to read Cait's book from Netgalley and I'm so excited to get to it-it's so cool, sort of knowing someone from before they published a book!